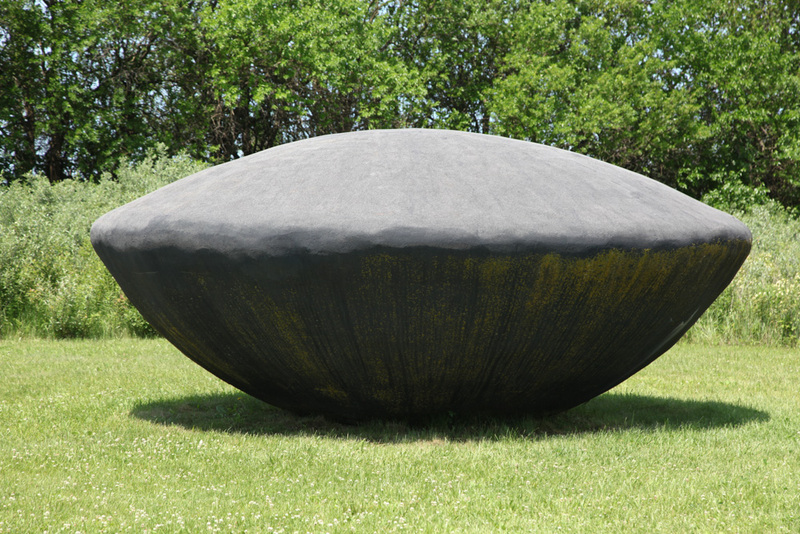 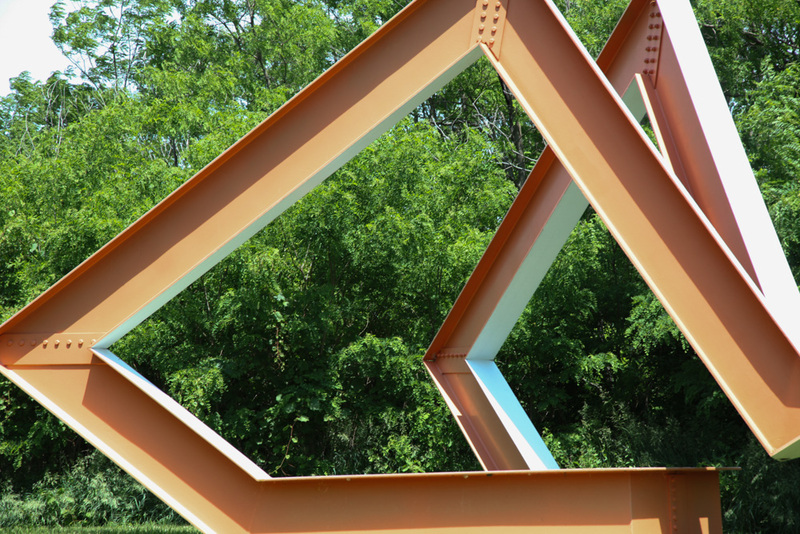 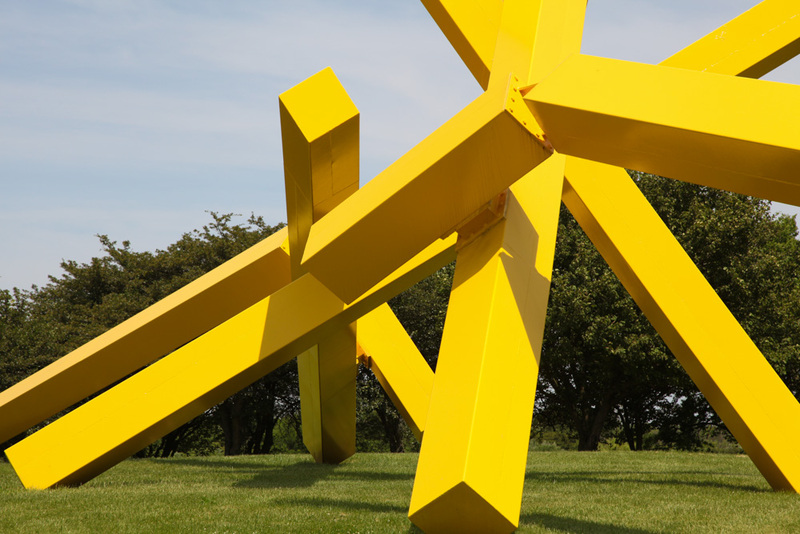 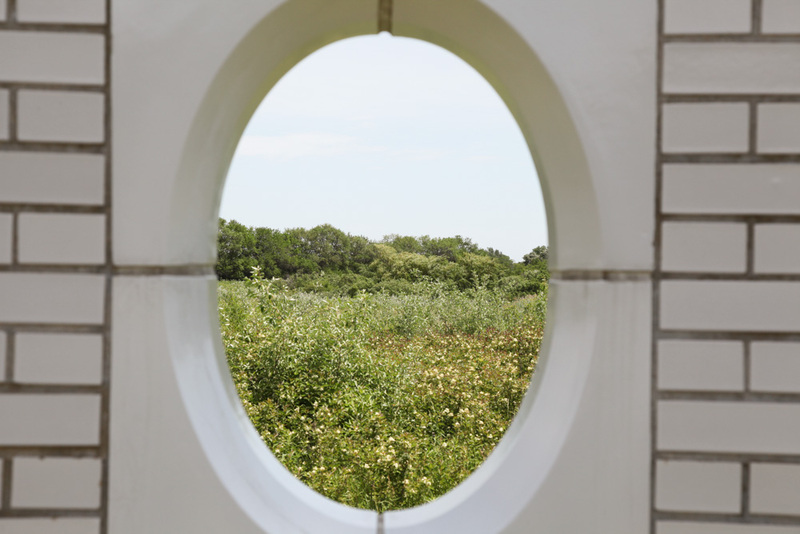 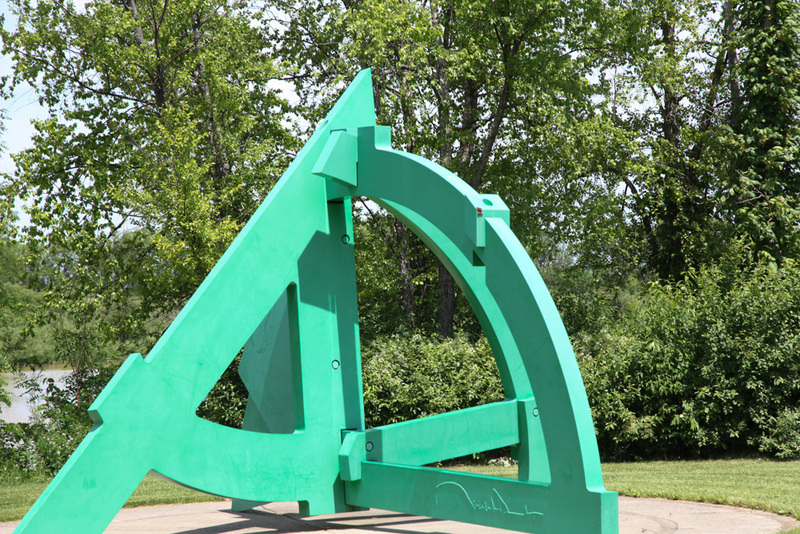 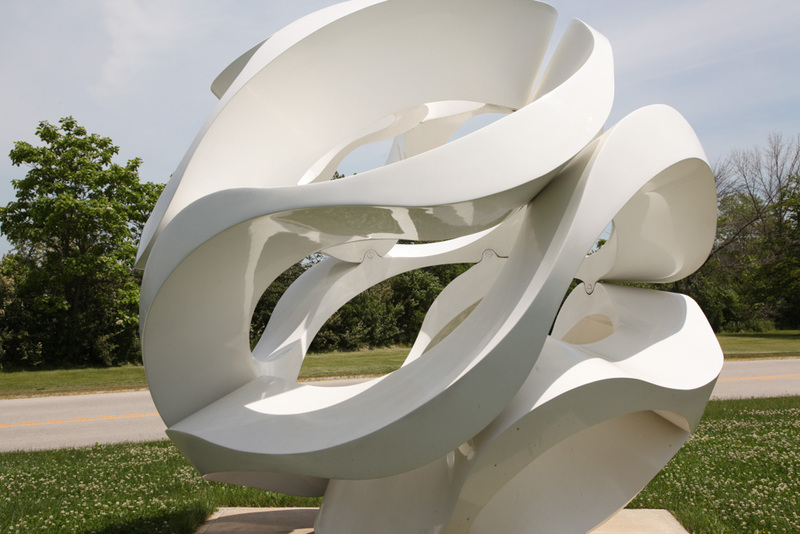 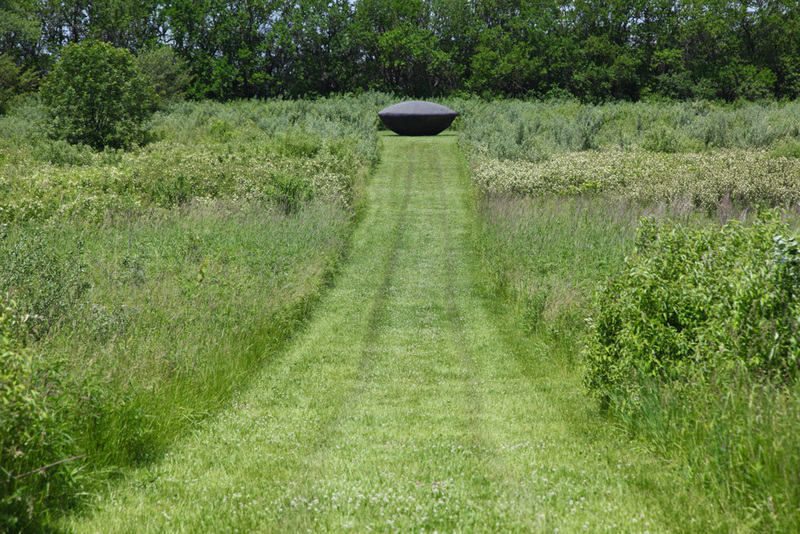 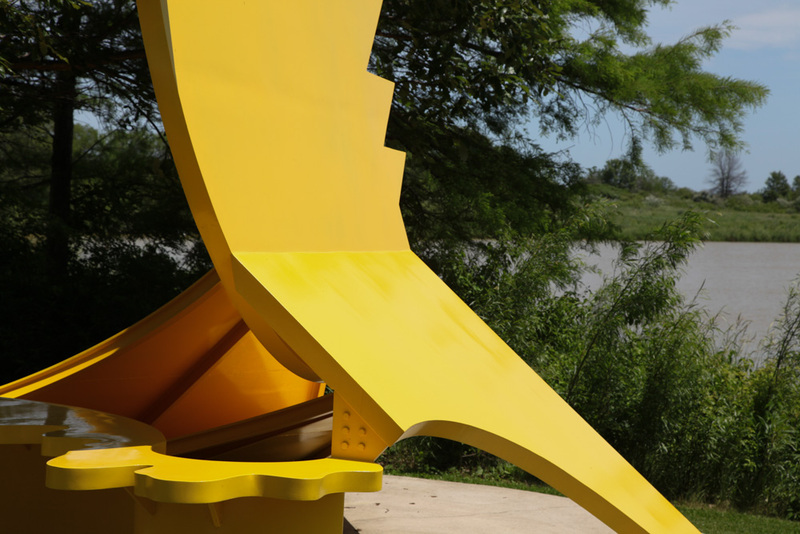 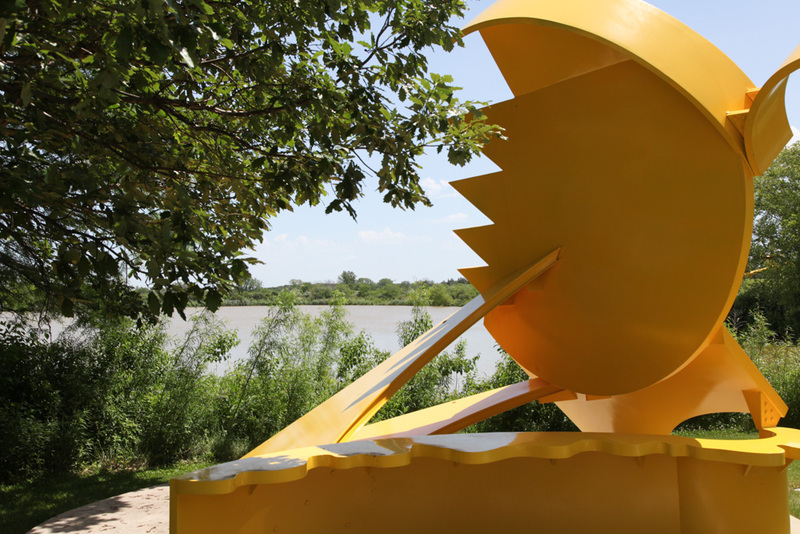 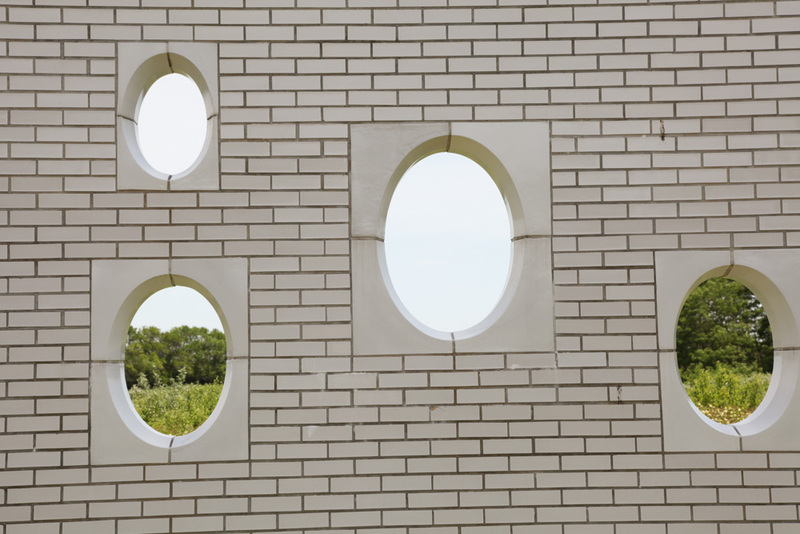 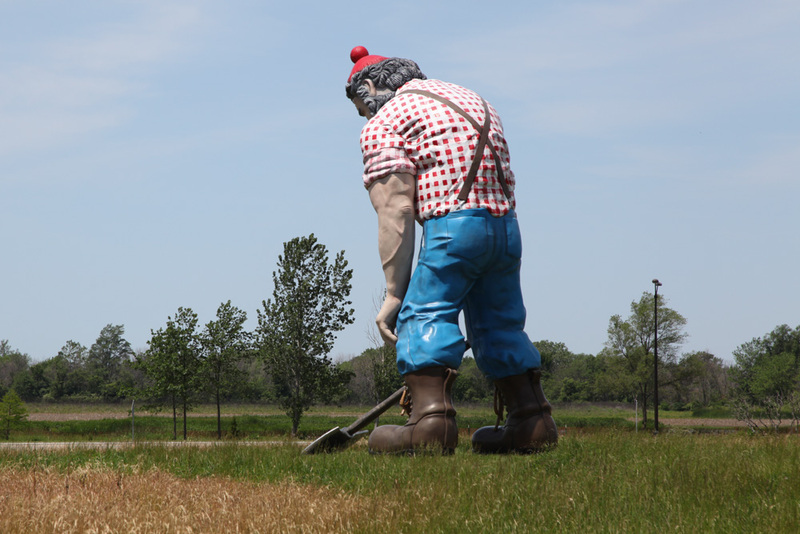 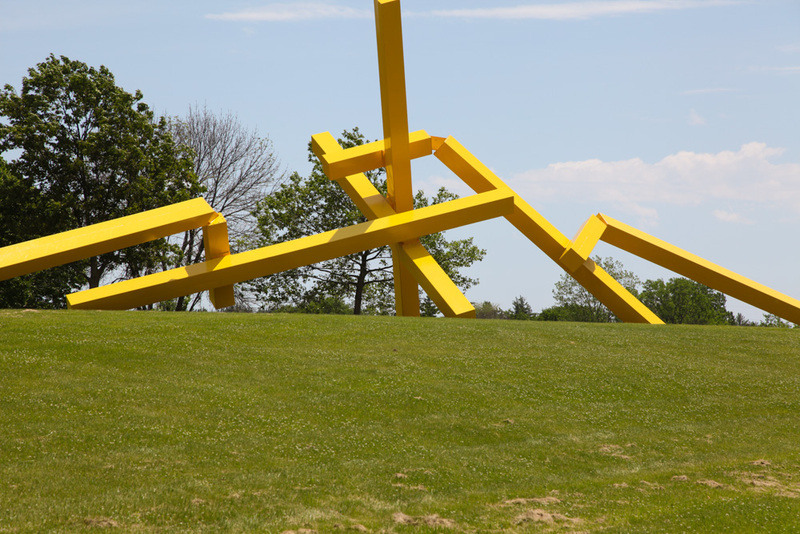 Located on the campus of Governors State University in University, Park, IL, the Nathan Manilow Sculpture Park features 29 sculptures on over 100 acres of green prairie landscape. 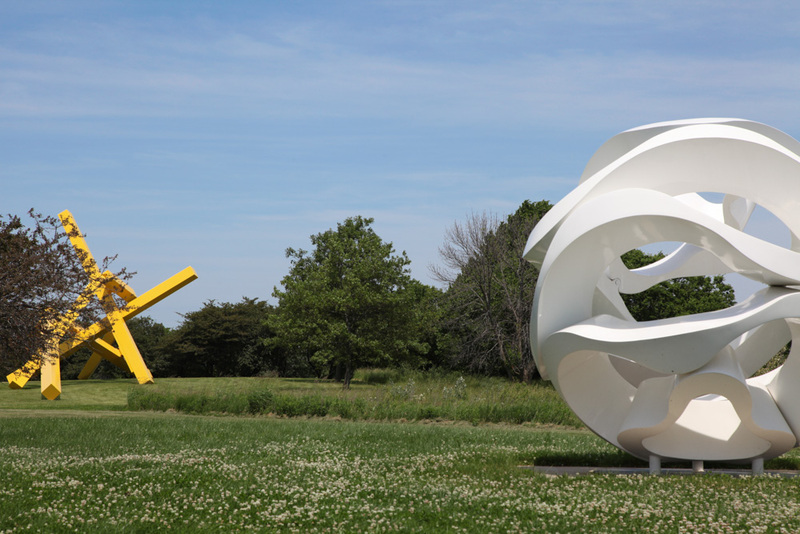 I love sculpture parks and try to visit them in my travels. 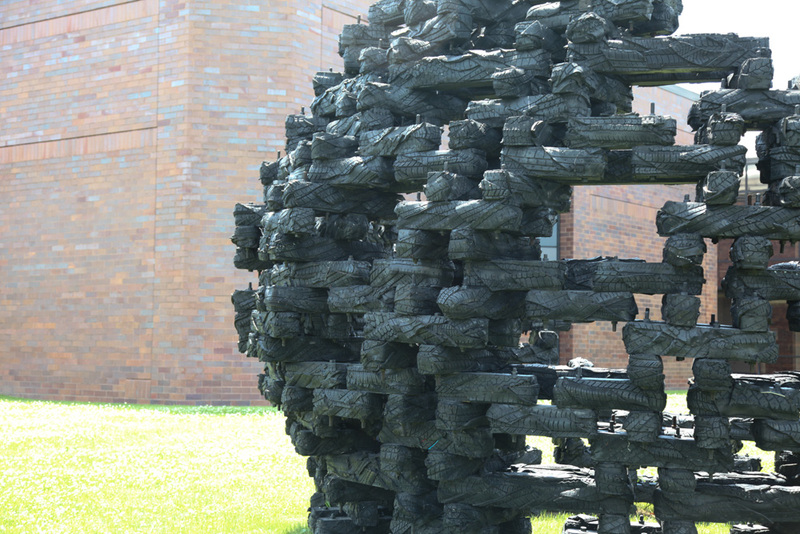 There are some amazing pieces in the collection.